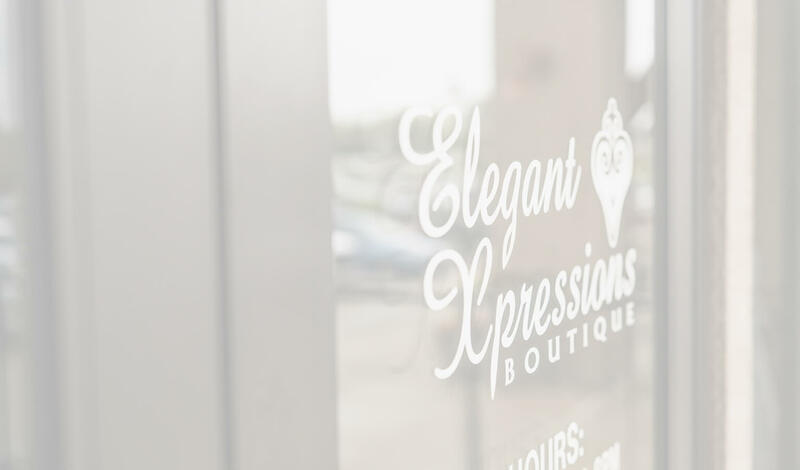 Elegant Xpressions is an original and unique family owned business that opened in 1999. What started in a small boutique and have grown to a full service boutique. We have helped thousands of satisfied clients look and feel their very best for their special days and events. 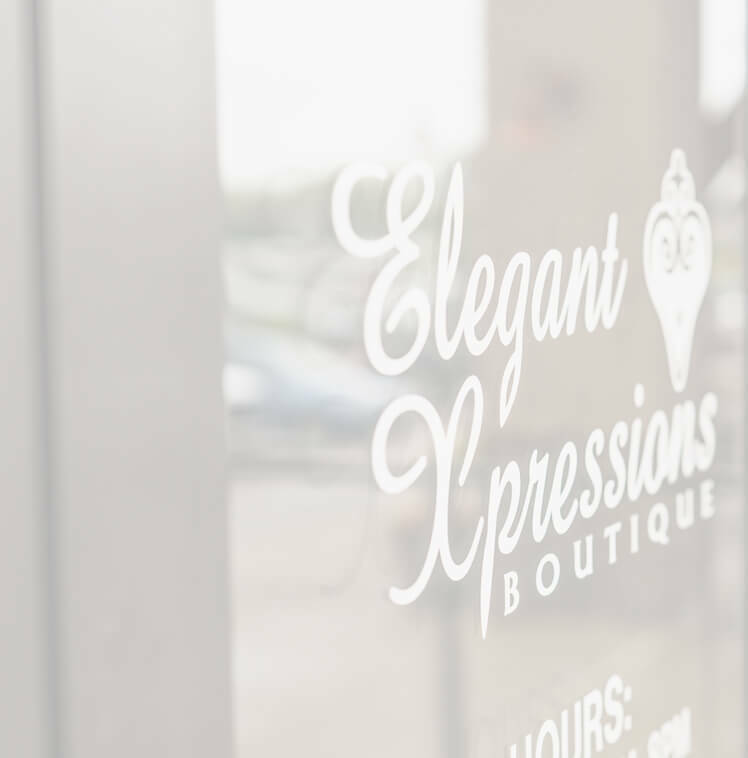 We understand that there are many places you can shop, but it is with a big thanks to our customers that we are able to constantly grow and strive to make Elegant Xpressions the best place for you to shop! We sincerely think of our customers as family, not just a number! Elegant Xpressions has a knowledgeable staff who will help you in every aspect of your shopping experience. No 1-800 number here! 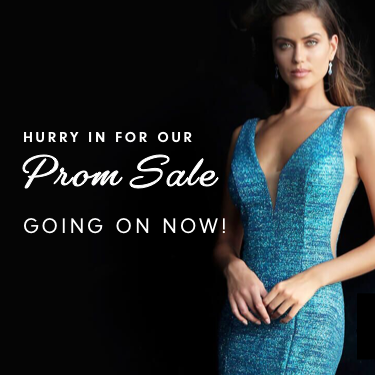 From the Prom to Gala, Bridesmaids, Mothers to Shoes and Accessories, whatever your needs may be - Elegant Xpressions Btq will be there for you.